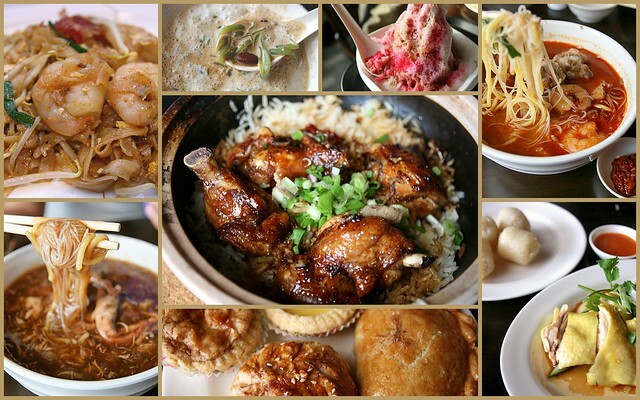 Have you visited the Resort World Sentosa Malaysian Food Street yet? I promised you some time ago I'd bring Malaysians and folks familiar with Malaysian food to see if the hawker dishes there stand up to scrutiny. Well, here's our unvarnished verdict - my story is in Yahoo's Makanation. P.S. The prawn noodle soup is good! If you enjoyed our content, "Like" us on Facebook Today!